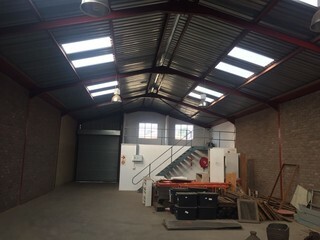 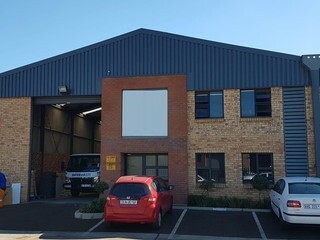 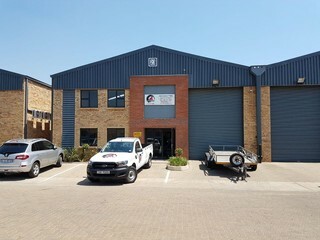 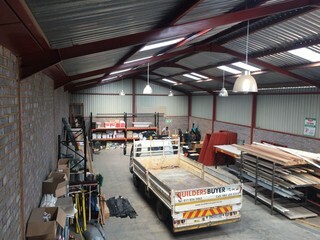 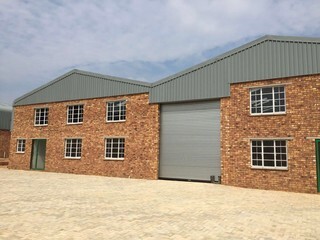 Mini warehouse / factory situated in a secure park. 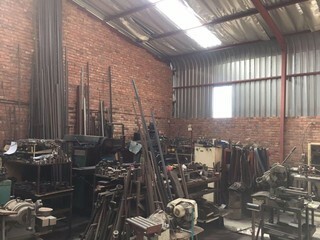 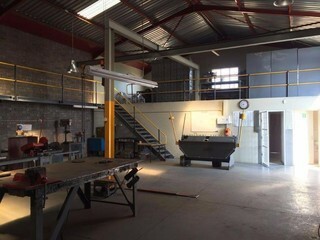 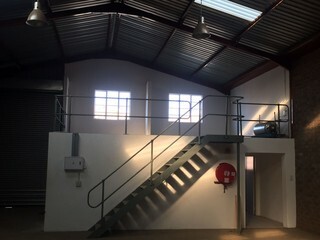 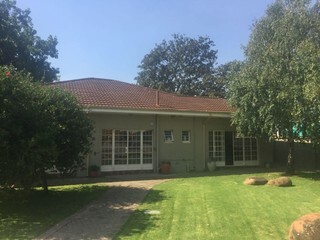 Available for purchase at R 1.4 million excluding VAT. 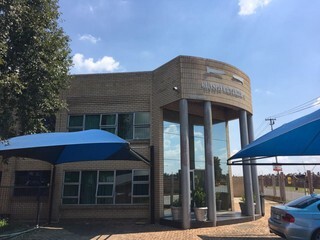 Very neat offices available for purchase offering very good exposure.